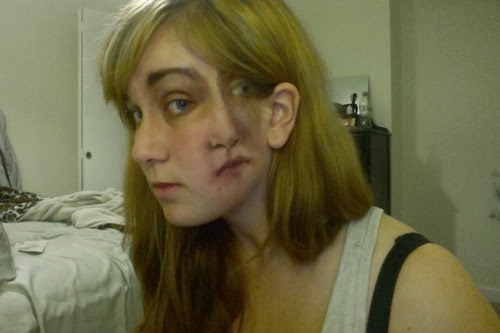 Double Face Mirror Image Makeup- COOLEST Halloween Makeup Ever?! Take a closer look- what you’re seeing isn’t a photography trick or double exposure- it’s actually makeup! 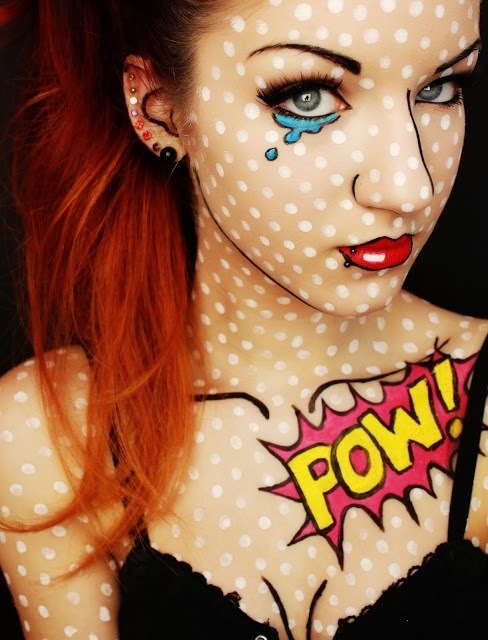 We won’t even attempt a tutorial on this one because let’s be honest here- no matter how great you are at doing makeup to get this look you have to have serious drawing and artistic skills. Notice the impeccable shading, a creation by Reddit user AllonsoAllonsy. She claims she isn’t great with makeup, but is an artist. We beg to differ! 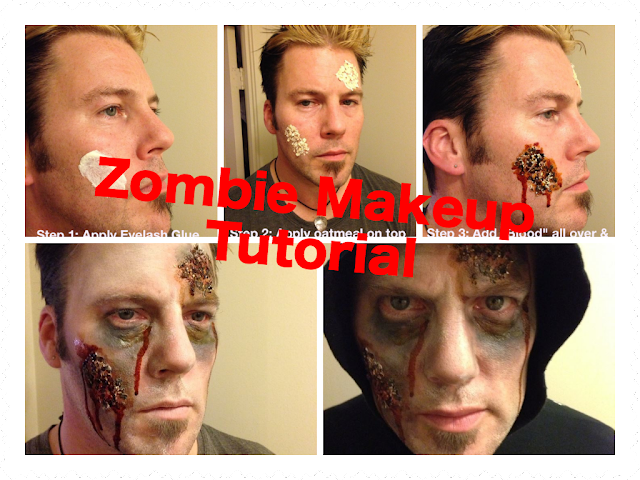 Did YOU recreate this look? Show us your pics- we’ll post our favs! 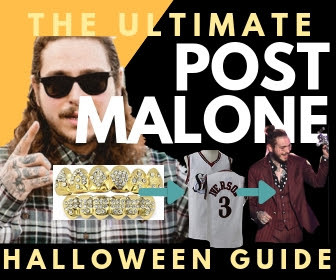 If we post yours, you’ll automatically be entered into our drawing to win some pretty cool Halloween inspired prizes.